Strange Board Attached to Fan on DOL-001 Unit? i noticed this when transplanting my DOL-001 to a New Platinum Case... It Seems To have an extra connector to the motherboard and is not present at all on Later Model Cubes i own. what exactly is this and why is it not present in my DOL-101 Cubes? 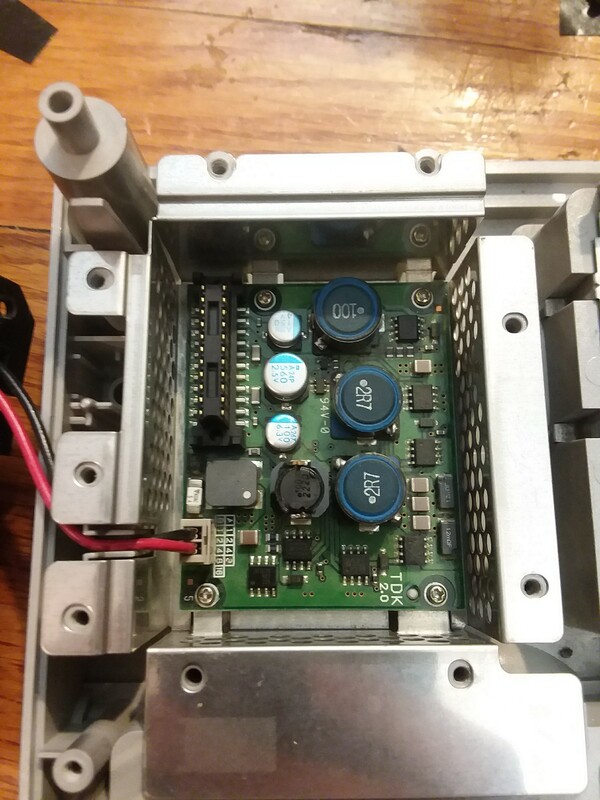 Re: Strange Board Attached to Fan on DOL-001 Unit? This is the voltage regulator module. It's integrated to the mainboard on later models. No digital output freed up some room for it. but this is on my DOL-001... not the 101. 101 is later model??? 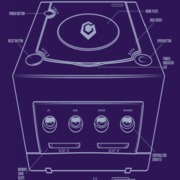 It's an internal power supply. Feeds the correct power to the proper places, that's all.